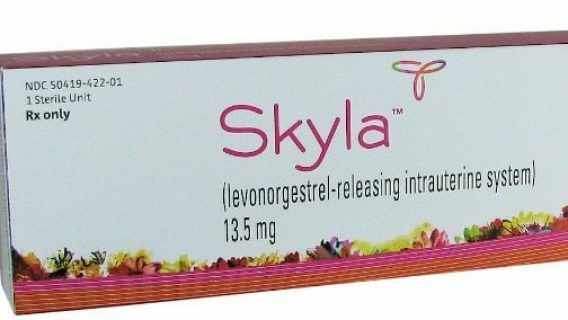 Are IUD Birth Control Mirena and Skyla Safe for Teens? Despite studies that show intrauterine devices like Mirena and Skyla (IUDs) are safe for teens, some doctors still won’t prescribe them, according to a study published in the May 2013 issue of Obstetrics & Gynecology. The Huffington Post reported on the study, which is one of the largest to date, involving more than 90,000 women. Lead researcher Dr. Abbey Berenson, director of the Center for Interdisciplinary Research in Women’s Health at the University of Texas Medical Branch at Galveston, and colleagues looked at health insurance claims for 2002 through 2009 for women ages 15 to 44 who used an IUD. Researchers studied complication and failure rates as well as discontinuation within the first year. 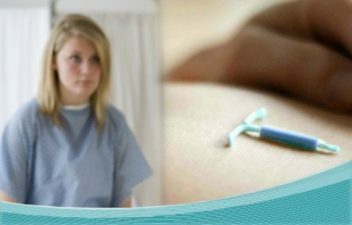 The results revealed that serious complications occurred in less than 1 percent of the women regardless of age and type of IUD used, hormonal IUDs (Mirena, Skyla) or copper IUDs (ParaGuard) – the two types approved by the Food and Drug Administration (FDA). Dr. Casey Petra of the Mayo Clinic who did not participate in the study told The Huffington Post, “One of the hesitations in providing IUDs as the first-line option to adolescents has been this feeling of, ‘They won’t like it, they’ll take it out. '” The study appears to provide proof to the contrary, revealing that teens were no more likely to discontinue use of the device than women ages 25 to 44. Even with positive results like these, the IUD is still the least popular form of birth control in the United States–even surgeries like vasectomy and tubal ligation are more popular. 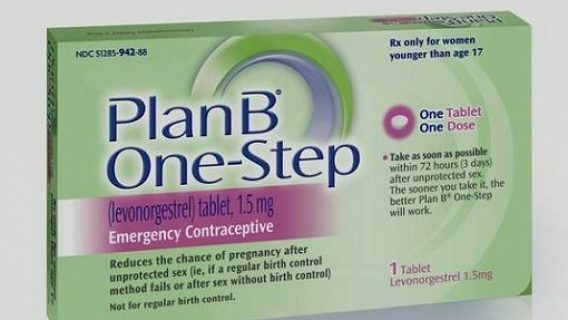 In fact, CNN Health reported that IUDs and other forms of long-acting birth control are 20 times more effective at preventing pregnancy than the pill, according to a study published in May 2012’s New England Journal of Medicine. However, while effective, IUDs are not without complications. 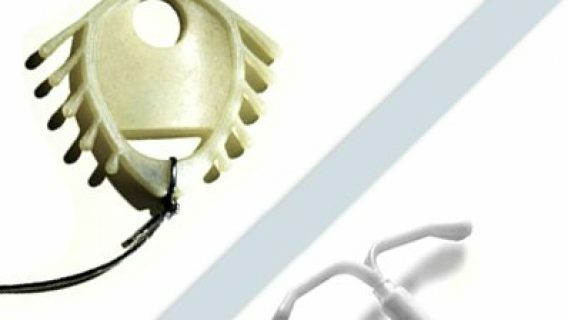 Supporters of the IUD claim that many of the concerns stem from unjust comparisons to an old device from the 1970’s called the Dalkon Shield. The poorly designed IUD caused infections and infertility in thousands of women that led to over 200,000 lawsuits. Its manufacturer, A.H. Robins, was forced to recall the device and set aside billions to settle the claims after filing for bankruptcy. Makers of modern IUDs do not face the same number of lawsuits as the Dalkon Shield. However, the FDA received more than 45,000 reports of injuries from Bayer‘s Mirena. These complications led to a number of women filing lawsuits against Bayer. Federal Mirena lawsuits were consolidated into multidistrict litigation (MDL) on April 8, 2013, under Judge Cathy Seibel of the Southern District of New York (MDL Docket No. 2434). “This [new study] adds to our evidence that IUDs are safe and effective, as well as acceptable to women of all ages, including adolescents,” Petra told the Huffington Post. Data from this most recent study suggests that IUD birth control is “very well accepted” by adolescents, but more than 50 percent of the roughly 3 million teens using contraception take the pill. While teens were also more likely to suffer minor side effects from IUD use such as painful periods or the absence of periods than older women, Berenson and colleagues wrote that these symptoms did not put patients at risk for serious complications. 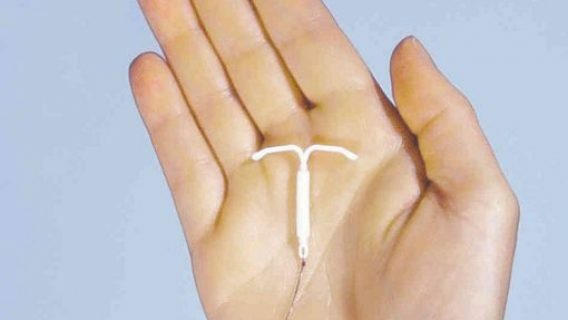 Experts say that there may be several reasons why more teens do not use an IUD. One is that parents are not as accepting of the device as the pill. Another is that doctors fear the IUD being “out of sight, out of mind” will make teens more likely to forgo using a condom to protect against STDs. Claire Brindis, a director of the Bixby Center for Global Reproductive Health at the University of California, San Francisco, said that the most important message for women is to know the facts about IUDs and discuss them with their doctors.